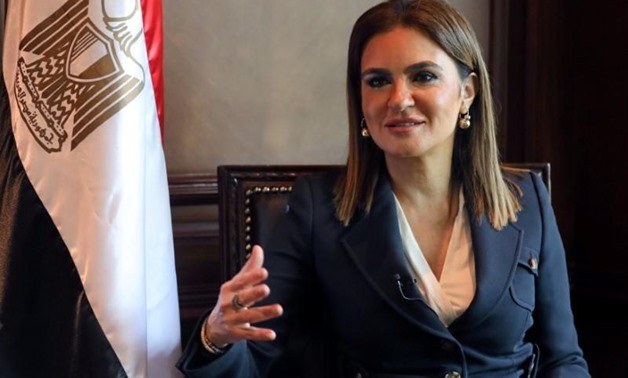 Minister of Investment and International Cooperation Sahar Nasr has lauded Egyptian-Jordanian profound relations, saying the Egyptian government is keen on developing investment ties with Amman. She made the remarks during a meeting with a business delegation comprising a number of CEOs of Jordanian companies working in Egypt, the Ministry of Investment and International Cooperation said in a statement on Monday. During the meeting, which was held on the sidelines of the ministerial committee’s talks in Jordan, the investment minister called on Jordanian businesses to increase their investments in Egypt, as they currently stand at USD 600 million, the statement added. In this regard, Nasr told Jordanian CEOs that the investment ministry and the General Authority for Investment have launched an initiative dubbed “Investment without Challenges”, for considering investors’ proposals and problems, the statement noted. For its part, the Jordanian business delegation hailed the investment ministry’s efforts to resolve a raft of Jordanian investors’ problems in the country, as well as the recent economic reforms taken by the government to improve Egypt’s investment climate, the statement read. Ayman Hatahet, the general manager of Jordan Carbonate Company (JCC), said the promising Egyptian market is characterized by the lowest cost of production and its low price goods, noting that the company has investments of USD 100 million in Egypt, according to the statement. 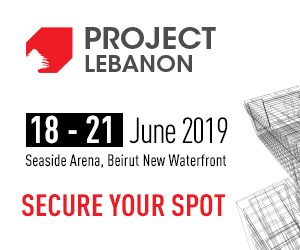 For his part, Michael Sayegh, the board chairman of Sayegh Group, said the company’s investments in Egypt hit USD 30 million in the fields of paints and chemicals, adding that they are seeking to pump more investments into the country over the coming period. Also, Hassan Smadi, the chairman of Giant Industrial Group, said his company looks forward to establishing investment projects worth USD 7 million in Egypt in the industry of detergents.